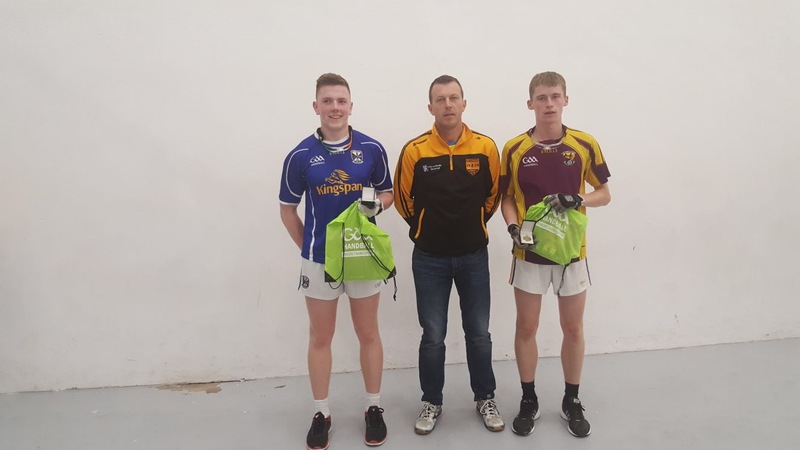 Cavan handball received a huge boost last Sunday at Castlebridge, Co Wexford when Conor Owens won the county’s first juvenile All-Ireland title since 2001. Conor’s emphatic victory in the All-Ireland 60×30 U17 Singles final over Wexford’s Colm Parnell was just reward for several years of dedicated training by the Kingscourt lad, whose club have made tremendous strides at juvenile level over the past five years and more. Kingscourt coaches were confident that Owens, a powerful right-hander whose underarm stroke is ideally suited to the traditional ‘big alley’, could go all the way this year but winning a first All-Ireland is never easy. Against Limerick in the semi-final, he lost the first game 21-20 before winning the second 21-3 and riding his momentum to an 11-4 tierbreaker success. A stern test was expected against Parnell in the final. Since the U17 grade was introduced in the late 1980s, Wexford – the strongest 60×30 handball county – have won it 11 times while Conor was seeking the Breffni county’s maiden success. The Cavan lad, a student in Nobber, started well and ran out an easy 21-7 winner in the first game, utilising his power and attacking ability to great effect. He raced into a 15-8 lead in the second and while his opponent began to assert himself, Owens finished strongly to close out a popular success. Next year, he will move up to minor ranks, which will see a significant step-up in the quality of the opposition. However, with continued dedication to training, Owens has potential to make a splash in that grade. 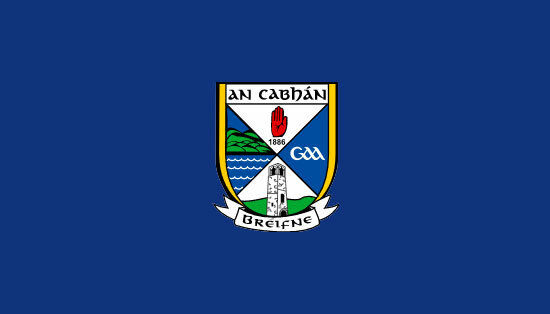 After a dormant spell, juvenile handball in Cavan has really come on over the last decade. This season has been the best in many years. As well as Owens’ U17 success, the Kingscourt Féile na nGael team took a national title in that competition, with Niall McMahon (Kingscourt) and Daryl McGurren (St Pat’s) winning the Ulster U15 Doubles in the 40×20 court and Virginia boys Matthew Smith and Oliver McCrystal claiming the corresponding U12 title. A strong Mullagh side romped to an convincing win in the All-Ireland Community Games One Wall competition, with three Mullagh players – Niall Magee, Andrew Ormiston and Adam McKenna – winning Ulster U12 titles in 60×30 last month. With juvenile squad training set to resume in the 40×20 court in Kingscourt in the coming weeks and the county championships down for decision on the first weekend in December – including a new Masters grade – a busy few months awaits. “We’re delighted for Conor and hopefully this is the first of many All-Irelands,” said Kingscourt senior star Michael Finnegan, who thanked Cavan county board for their generous ongoing support of juvenile handball with the provision of playing gear.